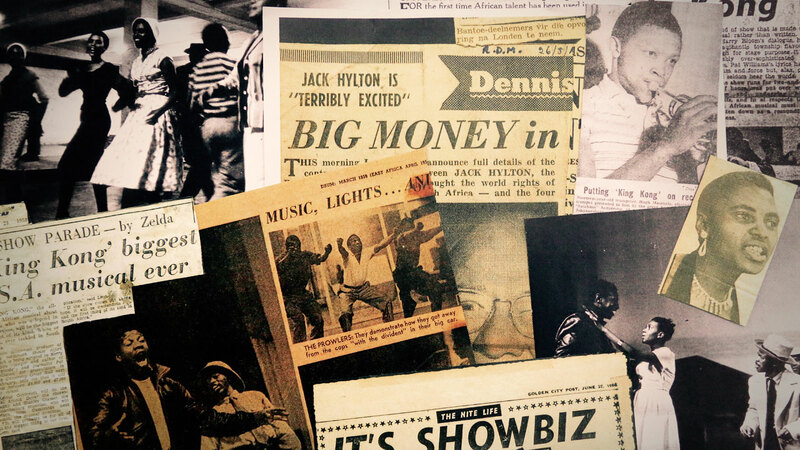 Tune in to BBC Radio 3’s, Sunday Feature slot on Sunday 19th February at 18.45 to hear award-winning alto saxophonist, Soweto Kinch, uncover the story of ‘King Kong – The African Jazz Musical’, an extraordinary musical collaboration that took place in Apartheid torn South Africa inspired by the life and tragic death of the heavyweight-boxing champion Ezekiel Dlamini. 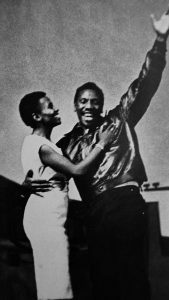 The show defied the colour bar and lead the way as part of a cultural Renaissance; it also became Nelson Mandela’s favourite musical. The programme is a Reel Soul Movies production for BBC Radio 3. Written and produced by Sarah Swords. Executive producers: Shelley Williams and Mary Colwell-Hector.